Do you like to take care of yourself and want to have your own home in Japan? Then staying in a studio apartment is the best option provided you have a visa that allows you to stay for a longer period of time in Japan. Apartments has to be booked for a minimum of 12 months so they are only suited for students and long term visitor to Japan. What is the disadvantage of staying in an apartment? Private apartment costs a bit more than staying in a Share House and it may take a little longer to meet friends when you don't get to know people through your accommodation. You also need to sign a contract for a longer period of time, usually minimum one year. We can offer apartments in and around Tokyo. When you arrive in Japan, the accommodation provider will meet you at the station closest to the accommodation and take you there and explain how everything works. 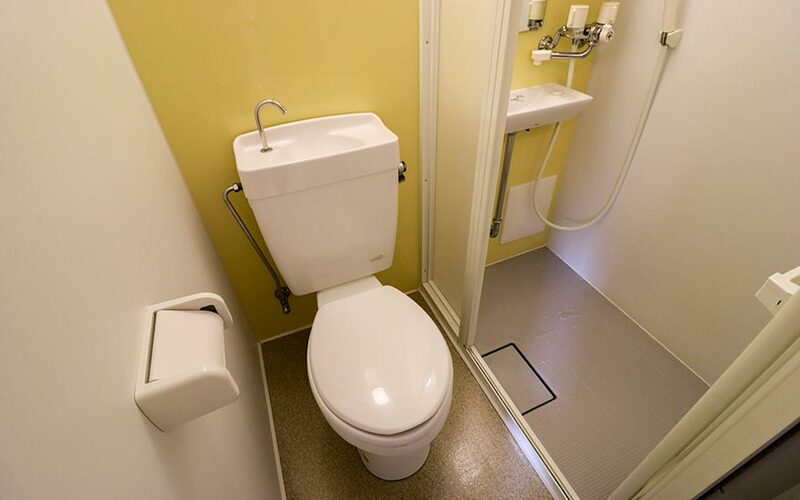 You have your own little apartment with a kitchenette and a small bathroom with shower. 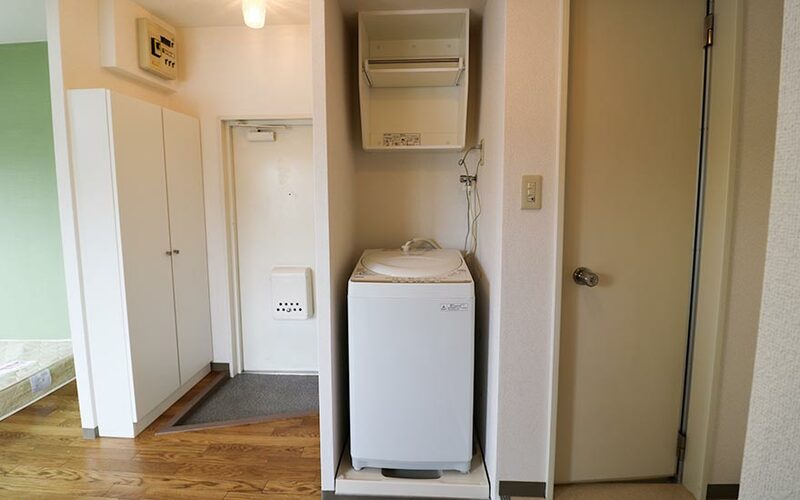 Student apartments in Japan are small, on average 16 square meters for a one person apartment. The view is often limited as the buildings in Tokyo stand close together. Sometimes there is a small balcony. See pictures above for an example of how it can look. The apartments are equipped with laundry machine, fridge, AC, microwave, hot plate, rice cooker, bed mattress for one person, curtain, table, and chair. 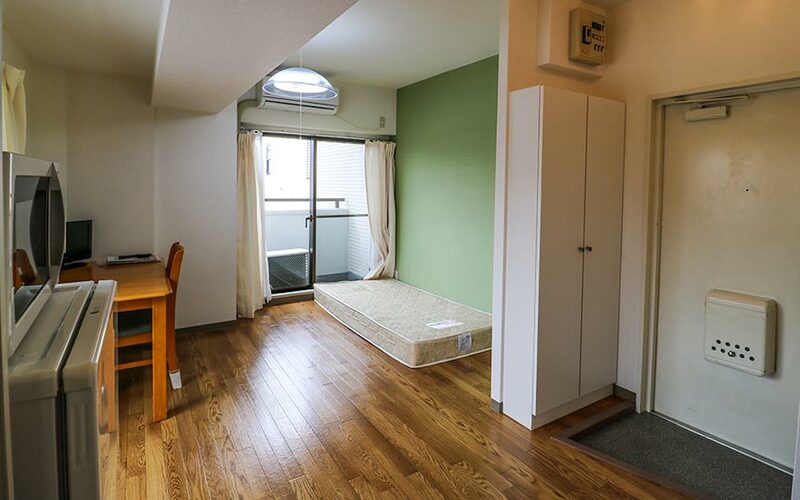 Please note that it is common to place the mattress on the floor in Japan. Pocket Wi-Fi is also included. TV can be added for a small extra cost. Prices depend on the location and size of the apartment. 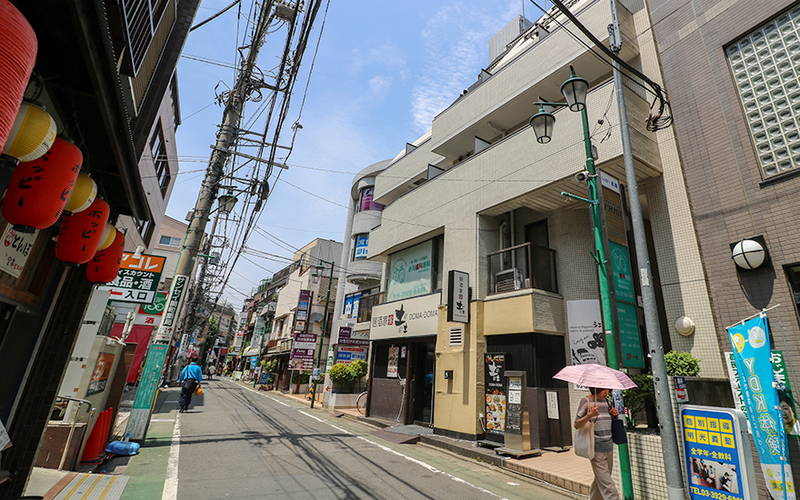 An apartment within a 15-minute journey (by train or subway) to popular Shinjuku station usually has a monthly rent of about 100000 Yen (about 890 USD). If the apartment is 20-30 minutes away, the monthly rent is approximately 80000 Yen (about 710 USD) and for apartments 45-60 minutes away, the rent goes down to about 65000 Yen (about 580 USD) Yen. In addition, there are charges for electricity, gas and water. As usual in Japan, the accommodation company charges an initial fee of of 105500 Yen (about 940 USD) for the contract, cleaning and home insurance. However, when you book through form below, you get a discount of 40000 Yen (about 355 USD) so you only pay 65500 Yen (about 585 USD) in initial fee. The rent is paid on a monthly basis. Before you move in, you will pay the initial fee and the rent for the first month. In addition, they charge one month’s rent as a deposit. This will be returned to you when you move out if you have not caused any damages or violated your contract. Initiate the booking process by filling in the form below. Then the housing company will contact you with suggestions of suitable apartments. You can submit requests for locations etc. and usually you get a number of different apartments to choose from. Prices and what's included vary between apartments so check the offers you get carefully. You do not commit to anything by filling in the form below. Yes, you cannot rent an apartment in Japan if you are visiting on visa vaiwer/tourist visa. Then we recommend Share House.